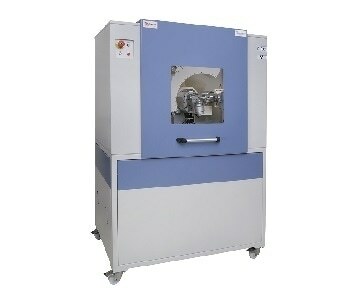 Herrenknecht is a technology and market leader in the area of mechanized tunneling systems. As the only company worldwide, Herrenknecht delivers cutting-edge tunnel boring machines for all ground conditions and in all diameters – ranging from 0.10 to 19 meters. 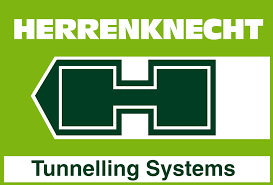 The Herrenknecht product range includes tailor-made machines for transport tunnels (Traffic Tunneling) and supply and disposal tunnels (Utility Tunneling) as well as innovative solutions for the efficient installation of pipelines underground. 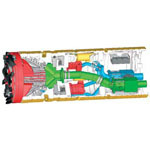 Under the umbrella of the Herrenknecht Group, a team of innovative specialists has formed to provide integrated solutions around tunnel construction with project-specific equipment and service packages upon request: these include separation plants, conveyor belt systems, navigation systems, rolling stock systems and segment molds right up to turnkey lining segment production plants. 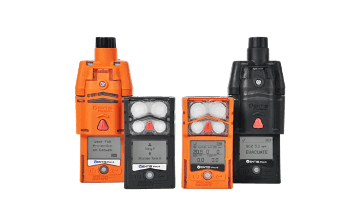 The range of products also includes services in the area of technical consultancy, planning and supervision for tunneling projects as well as personnel solutions to complement construction site crews on a temporary basis. Herrenknecht develops innovative technical solutions to sink vertical shafts down to great depths as well as to successfully excavate sloping shafts for tunnel construction and mining. The company also produces state-of-the-art deep drilling rigs that drill down to depths of 8,000 meters as well as rigs for the exploration of shallow geothermal energy.